Does your dog display unwanted behaviours but you would like an assessment of this behaviour to determine the best way forward? It's Not About The Dog! has the answer for you! We offer a 45 minute assessment where you come to us in Wishart and Zigrid personally assesses your K9 buddy. 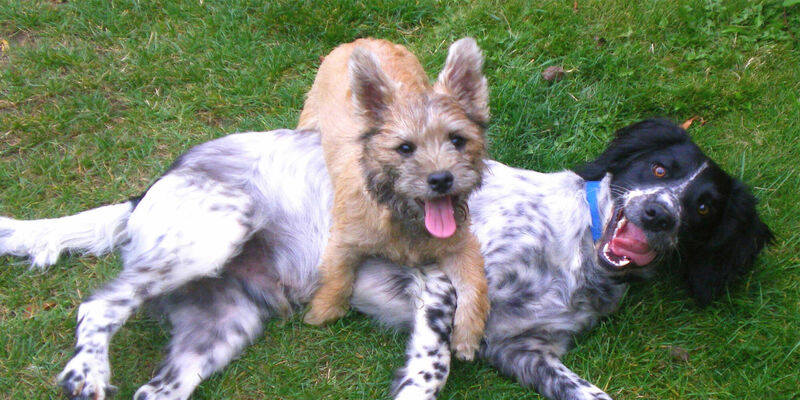 We will provide you with an understanding of your dogs behaviour and why it is happening. Zigrid can then determine what will be required for you to change and modify your K9 buddys unwanted behaviour. Zigrid will personally handle your dog and set them up for success. This will allow her to see the extent of the unwanted behaviour and provide you with the appropriate course of action. Handout notes will be provided for you to take home as well so you don't forget anything you learnt!